Marachel Knight's longstanding career in the communications industry -- specifically at AT&T -- is marked not only by significant technological achievements such as her invention of two patents, but also by her efforts to support other women in comms as a national advisor for AT&T Women of Technology. 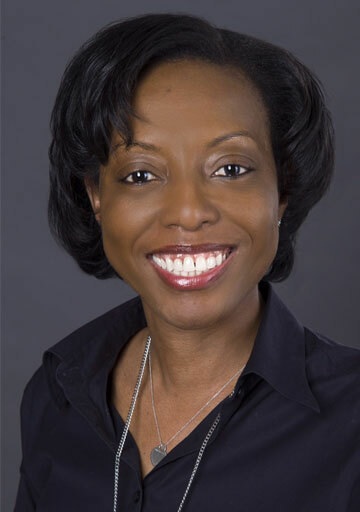 Currently Knight is senior vice president of Wireless Network Architecture and Design at AT&T Inc. (NYSE: T) where she oversees the development and design of AT&T's wireless network, wireline access, mobility services and wireless device technology. As the former VP of Advanced Technology and Planning, she played a significant role in driving initiatives such as 5G Evolution, Project AirGig and software-defined networking (SDN). Working in tandem with her teams, Knight and her colleagues have built one of the largest Distributed Antenna Systems at AT&T, and achieved milestones like providing 4G LTE coverage to more than 300 million people. Knight shares her insight on how she developed resiliency in the face of career challenges and how cohesive teams helped her overcome those hurdles. Read on for more. Marachel Knight, senior vice president, Wireless Network Architecture and Design, AT&T Inc.
Marachel Knight: I grew up in a small town in Florida. My parents encouraged me to further my education as a way to establish a "solid future" for myself. Because of their encouragement, I obtained a bachelor's degree in electrical engineering from Florida State University and master's degree in information networking from Carnegie Mellon. AT&T (formerly Southwestern Bell/SBC) is the only company I’ve worked for post-college. I interned with Pratt & Whitney during college. At P&W I learned about corporate structure, working with others and exploring solutions to problems. Additionally, my life experiences have made me who I am. Successes have made me humble and struggles have made me resilient. Through my interactions with a diverse group of people, I’ve developed a deeper appreciation for the value in differences. WiC: You have had a very impressive technical career, including inventing two patents. What is the biggest professional lesson you’ve learned over the course of your work experience so far? MK: The biggest professional lesson I’ve learned is that when people come together as a team, that’s when the best solutions are found for the problem at hand. For example, teamwork has allowed my teams to build one of the largest Distributed Antenna Systems at AT&T, reach the milestone of covering over 300 million people with 4G LTE, or whenever we restore service after an outage. I also believe challenges are opportunities in disguise, whether it’s a struggle to fit in with a team or pressing through difficult issues. WiC: What technology innovation are you working on now that you think is most exciting for the world of network communications? MK: My team and I are responsible for architecting, developing and delivering access technologies, wireless and wireline. Next year, we are tasked with the exciting and challenging task of delivering fifth-generation (5G) wireless capabilities to the market. WiC: Why is mentoring youth and professional women a personal priority of yours? How do you accomplish both within the demands of your job? MK: Mentorships have helped me to navigate difficult situations. Mentoring has also given me a chance to share my career and life learnings with others. 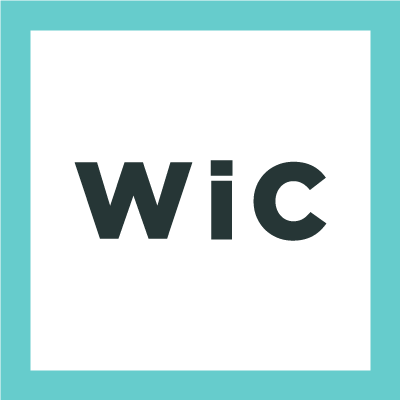 WiC: What is your biggest piece of advice for women pursuing careers in comms? MK: Hard work alone isn’t enough -- you must also build relationships. Relationships have been the difference maker for me -- whether it’s folks on my team who want to do a good job for me or their peers, mentors, champions or sponsors that provide advice and open doors for other relationships and opportunities. Relationships and people are the key to success in my opinion.